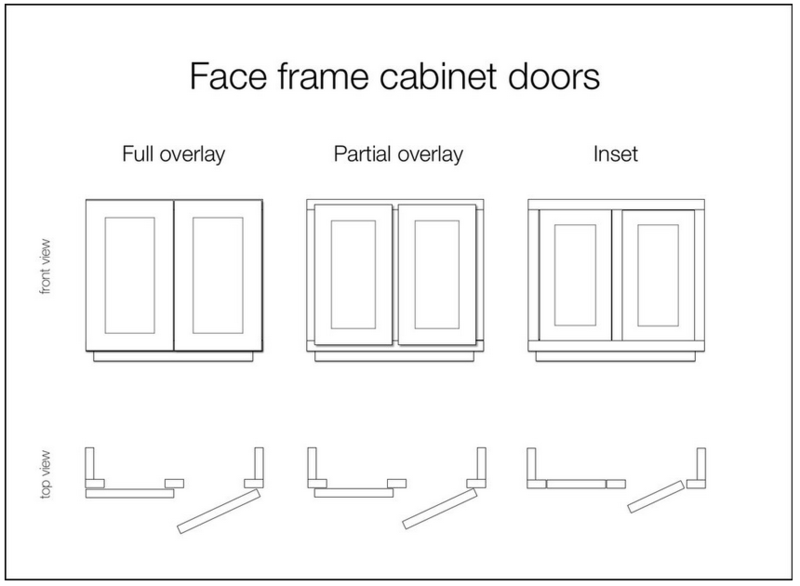 When it comes to cabinet construction, there are 3 types. Inset cabinets have doors that recess into the face frame so that doors and cabinet fronts are flush. This is how cabinets were constructed up until the mid-twentieth century and it’s a popular choice for traditional style and historic homes. One thing to keep in mind when considering doors styles is storage capacity. 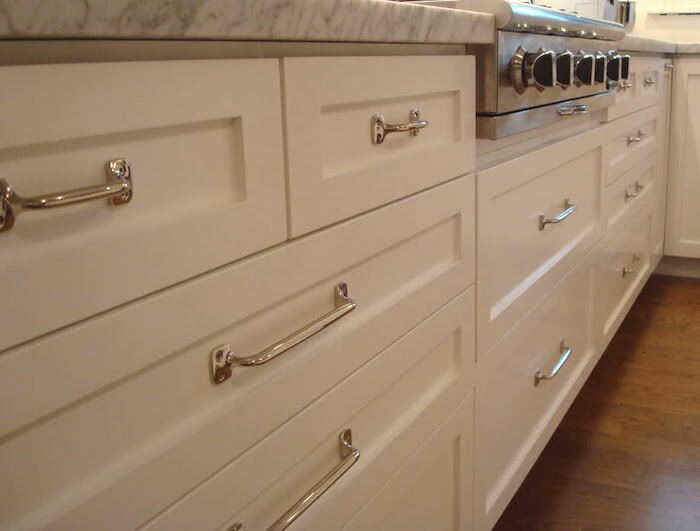 Inset doors and drawers are an elegant choice, but will be narrower than overlay. A partial overlay door sits on top of the cabinet face frame and overlaps the opening, leaving typically between ¼ and ½” of the frame exposed. This is the most common type of door and works with either a traditional or modern design style. Overlay has a slightly increased storage capacity over inset. Full overlay, also known as full access offers the most storage capacity per cabinet because the face frame is eliminated or considerably reduced. 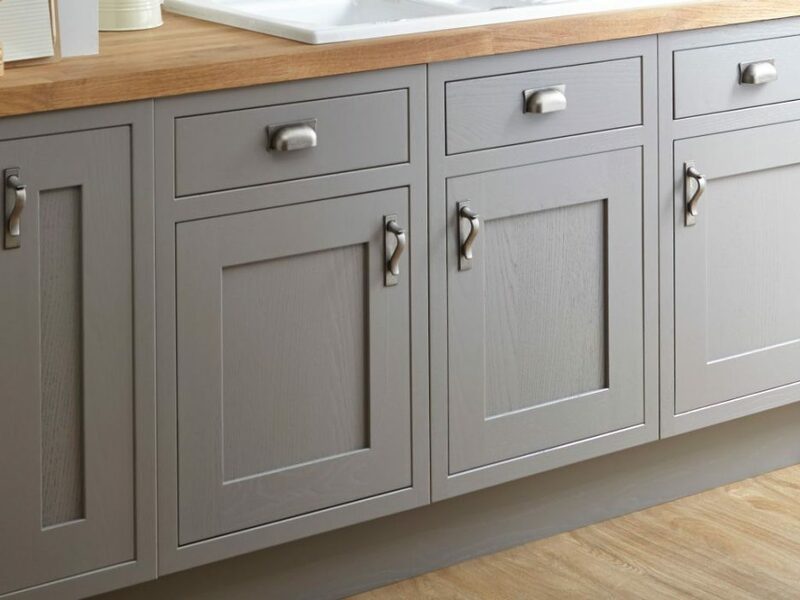 It is often associated with modern style kitchens, but can work well in a transitional style kitchen with a raised panel or shaker style door. The best way to understand different cabinet styles is to visit a showroom where you can see and compare them side by side. 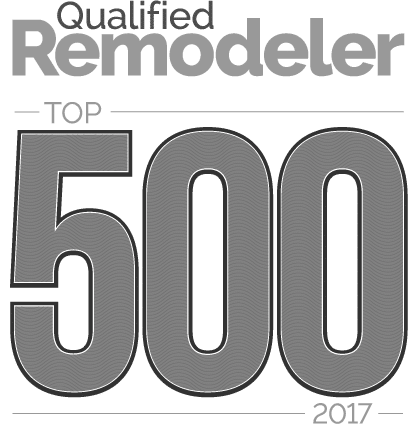 At Foster Remodeling Solutions Inc., we’ve been remodeling homes in Northern Virginia for 35 years. We specialize in kitchen remodeling, bathroom remodeling, home additions and more! You’ll get inspired when you visit our 3,500 square foot showroom in Lorton, VA. We have thousands of the latest top-of-the-line products for your home. Contact a member of our award-winning team to discuss your options and get started!